There’s no such thing as “just business” without the “personal” for an entrepreneur. “It’s always personal, it’s my business” is a much more meaningful mantra. In fact, if it’s NOT personal, a small business won’t be successful. How can a small business be anything but personal? I guarantee you remember the exact moment when you decided to start your own business. You are not alone – I don’t know many entrepreneurs who can’t recall the exact moment they were struck with a new idea. Perhaps you felt frustration in a job and decided you want to do things your own way, or possibly you felt a strong desire for independence, personal expression and freedom as an entrepreneur. It was deeply personal. Ross Perot, founder of EDS and Perot Systems wrote about the moment he decided to start EDS. He was reading a copy of Reader’s Digest when, after his big idea for selling software services was denied by his IBM bosses, he read a quote by Thoreau: “The mass of men lead lives of quiet desperation” and decided at that moment to start his own business doing exactly what IBM declined to do. “Quiet desperation” sounds personal to me. It turns out the phrase has an interesting genesis – from a movie! 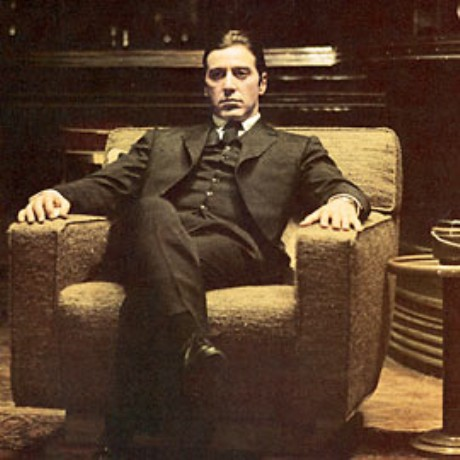 As the fictional figurehead of the mob in The Godfather, Michael Corleone offered the infamous phrase “It’s not personal…it’s business” as explanation for ordering a mob hit. As much as I find The Godfather entertaining, Michael Corleone is not exactly the mentor I’d suggest for a successful business. For those who drained their home equity or retirement accounts, maxed their credit cards, and asked family for seed money to start a company – it was personal. When the business owner works long hours, miss family events to support a customer, it’s personal. When they struggle in a bad economy and have to choose between taking home a salary and paying their loyal first employee, it’s personal. For those who sit beside their neighbors/customers at the Friday night high school football game, it’s personal. When they provide service to their neighbors or their kid’s teacher, it’s personal. 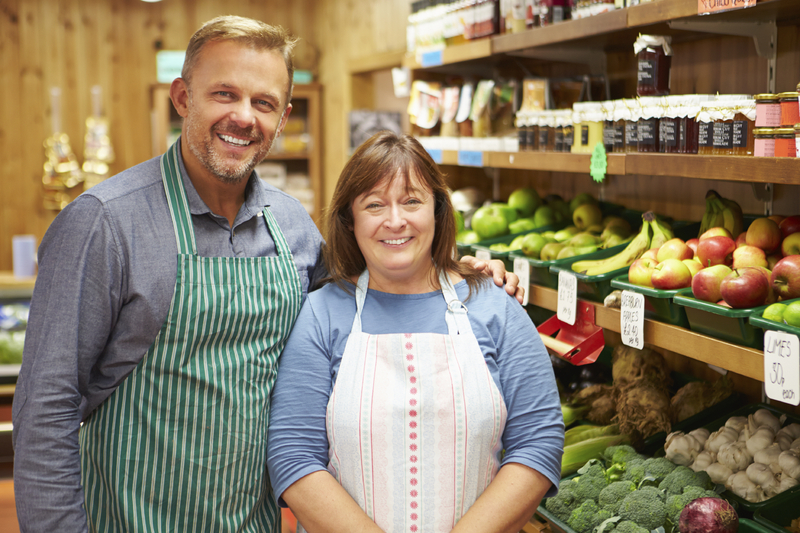 The most successful small businesses know it’s personal. Their mission and vision are personal and intertwined with their personal mission and vision, they lead their business using the same core values that they run their lives. If their lives are driven by faith-based values, their business generally reflects the same. Their brand promise is fulfilled the same way they fulfill a promise to family and friends. Many businesses are named for their founders – it doesn’t get more personal than that! If any fictional character embodies the personal spirit of entrepreneurship, my choice would be George Bailey from the holiday classic movie It’s a Wonderful Life. George is a young man with huge dreams and a bigger heart. One of my favorite scenes is set in the family run Building and Loan business during the bank panic of 1930. Instead of taking off around the world on a honeymoon with his new bride, George dispenses his life savings to his neighbors/friends/customers to keep them going while the bank is closed, securing their life savings with his own. After successfully making it through the day with $2 left, George and his family celebrate that they are still in business. Selah Synergy can help you design the mission, vision and core values that reflect your personal mission, vision and core values. These building blocks will provide inspiration and focus as you build your “Better Than Ever Business.” Give us a call today!